Free or cheap VPS hosting has long been accused of being a scam. There are rational reasoning behind its rotten reputation. Most often (although not ALWAYS), free and unlimited VPS hosting is only a marketing gimmick, designed to attract a large group of uneducated consumers, that will eventually meet obstacles in the course of using the service. Forex traders, when subscribed to a free VPS service may encounter issues as such, rebooting, entry not triggered, zero trading activities from Expert Advisors and a handful more. To avoid falling into this well-planned trap, Forex VPS has carefully filtered out for you readers, one of the best packages and services you can get from a hosting company. 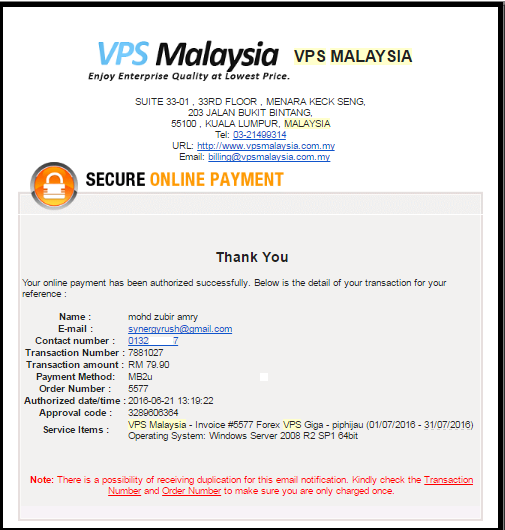 We recommend to you VPS Malaysia. Offered at an affordable rate starting from only RM2.73 a day, you get to enjoy not only the lowest rate in Malaysia, but also a long list of other premium benefits. 1. Choose a Forex VPS Plan here, after payment made, you will receive an email to confirm your successful payment. 2. Next, you will receive an email subject titled ‘NEW Forex VPS Information’ containing helpful guidelines on setup, password change and your unique IP address. 3. Go to your Desktop and access your menu by clicking ‘Start’. For Windows 10 users, access search function using Cortana. 4. 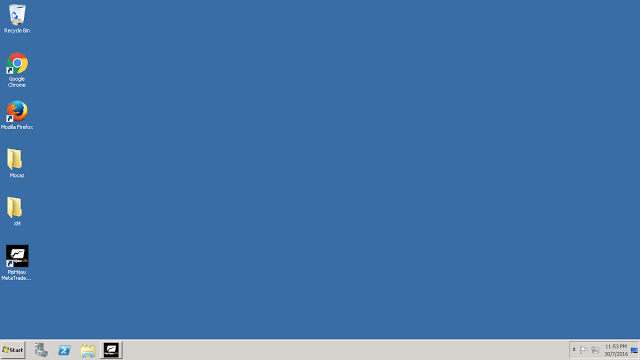 Type in ‘Remote Desktop Connection’ and press Enter. 5. Enter your given IP Address and click ‘Connect’. 6. Congratulations, you will be now transported to a new VPS Desktop interface. Access your interface 24/7, anytime, anywhere, and even on your smartphone. Enjoy the speed, ride the wave, and get your money’s worth with a 30-days-money-back-guarantee! Want to know more? Get your questions answered via FAQ or simply make a call to find out further.